At about 5:30 a.m., four black men entered the cannabis facility which triggered an onsite security alarm. 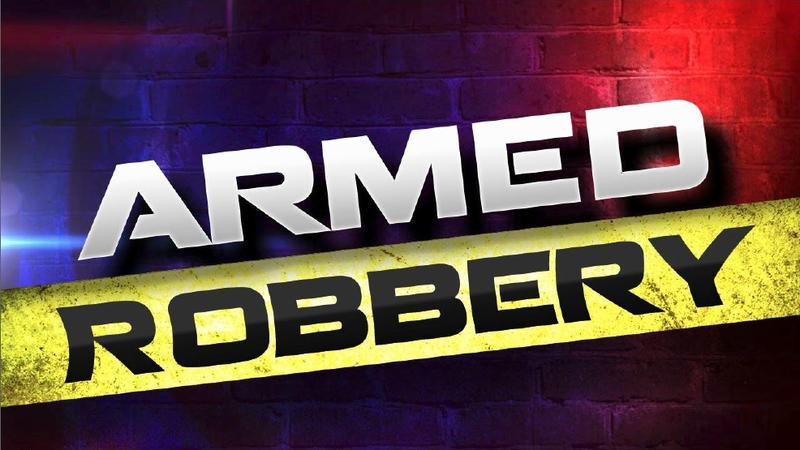 The men detained a security guard at gunpoint while they gathered property. The suspects then fled the area taking property belonging to the grower. Investigators believe the suspects targeted the specific business and do not believe there is a current threat to unrelated businesses or residents in the community. Because of the nature of the investigation, detectives are not releasing more information at this time. Detectives are asking anyone with information regarding this case to please contact the sheriff’s criminal investigations division at (805) 681-4150 or to leave an anonymous tip call (805) 681-4171.
ha ha ha, hold up your hands, ha ha ha, this is a stick up, ha ha ha, hand over your grow, ha ha ha, oh know I don’t have a vehicle, El ha ha ha…. Due to the conflict in federal and state laws and banks and brokers inability to work with those who derive their income from the marijuana industry, where there is significant pot there is also likely to be significant cash, and the potential for armed robbery. Preview of coming attractions. Perhaps not so much the legalization as the monetizing of marijuana. The law states that an individual may grow three plants. However, in this county we are being forced to grow these indoors, which is so inconvenient that it precludes most people from growing at all. This leads to having to buy from a business that is supplied by a commercial grower, all of which is heavily taxed. The outcome is a product that still attracts criminal behavior. Not likely to have been the scenario that most voters had in mind. Excuse me, six plants. Same thing. Raking in tax dollars and spending them on enforcement infrastructure and personnel. Not to mention the nuisance of giant, smelly commercial “grows”. Just to bring everyone up to date. One of the newer phrases in politics is “unintended consequences.” This is an example of “unintended consequences.” Now we will all see where we go from here with the legalization of marijuana in California.